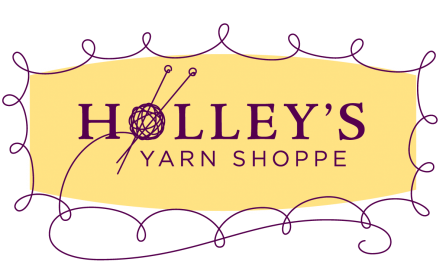 Welcome to HOLLEY'S Yarn Shoppe! Thank you for visiting Holley’s Yarn Shoppe on-line! All remaining Tahki, Stacy Charles and Classic Elite yarns and design books are clearance priced. Use coupon code Covet25 at checkout in-shoppe or on-line for 25% off your purchase of Covet yarn and patterns from Knit One Crochet Too through May 15, 2019 or coupon code LG25 for 25% off your purchase of Lace Gradient yarn from Borgo de Pazzi through April 21, 2019. 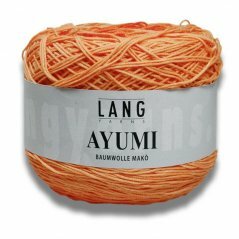 We offer an extensive variety of yarns, books, needles, patterns, notions, and accessories to meet your knitting and crochet needs. Owned and operated by a lifelong knitter and staffed by friendly, knowledgeable team members, our North Dallas shoppe welcomes the opportunity to educate fiber crafting enthusiasts of all skill levels. We provide a welcoming and supportive environment where customers can stop by to get assistance with their project or enjoy our community table area to work on their favorite projects. Need more individual assistance with your project? Sign up for an individual class or one of our scheduled small group project help sessions. We're always on hand to answer your questions and guide you throughout the creative process. 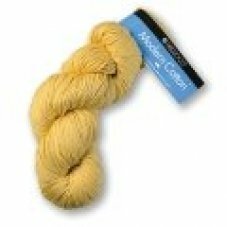 We frequently update our inventory and discount older products, so check back often to see what's new...and what's on sale, including yarns with additional discounts in our Closeout section. 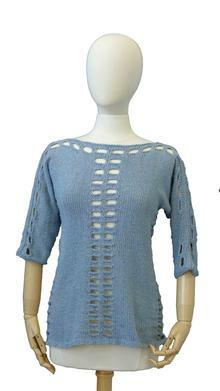 BE COOL this summer wearing a hand knit top!